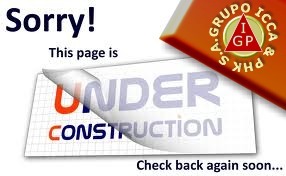 Your Business on our Front Page. Current sales and special offers. I was born in Cologne (Germany) in 1952 and obtaining a diploma in economic engineer sciences, Production engineer, Market research and advertisement, business psychology and work physiology... from Rheinische University. Management consultants, marketing, project management, distribution, purchase, sale, Travel engineer, Quality management, Distribution leaders, Personnel trainer, Hotel administrator, Realization of a construction project, Realization of a clinic integral, etc... Completed project "Clinica de Montana" San Ramon. Current project "Clinica de Montana" Limon. Striving to bring together creativity and innovation, I have coined myself a business-oriented-developer. My enthusiasm for create clinics inetegral is complemented by my progressive web-sides and industry best-practices mentality. Seeking inspiration in all that surrounds me drives this creativity and inspires my innovation. 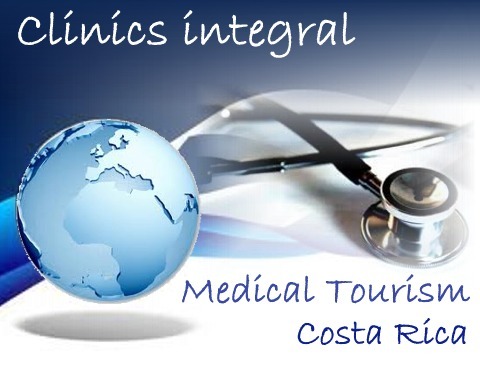 I am looking for investors in order to activate several special clinics in Cocta Rica. These clinics can also be implemented in suitable hotels or private houses (Cooperations). You are interested? "Let us become a business partner?" 1. in different climate zones. 2. in beach proximity, mountains, valleys, jungle. A visual curriculum-vitae is available here. A visual timeline is available here. You want to integrate a clinic in your hotel or private house? I can realize it for you and us. You are interested? "Let us become a business partner?". I'd like to create several clinics.. It is a German Pain and spinal Therapy Center for a special atlas therapy for all spinal disorders, herniated discs, tinnitus etc.. This clinic will bring the whole therapy unit for use in Costa Rica. This clinic would be pleased if you would be interested in collaborating. The value of the whole therapy unit amounted to € 350.000, -. We might bring in against this revenue sharing or similar. I am looking for investors in order to grow a plant type in Cocta Rica. Interestingly in the area health, sonic absorption, heat insulation, airplane construction, construction generally. I am looking for investors in order to help children in Cocta Rica. Street children center, children hostels, adolescent and infant care centers. I am looking for investors in order to buy a gold mine in Nicaragua. costa rica rehabilitation, costa rica medical tourism, costa rica health tourism, costa rica hospitals, costa rica hotels, costa rica tours, costa rica clinics integral, costa rica physio aesthetics, costa rica aesthetic center, costa rica aesthetic surgery, costa rica physiotherapy, costa rica therapy, convalescence centers, recuperation centers, recreation centers, costa rica caribbean, costa rica dentists, costa rica doctors, costa rica medicals, costa rica surgery, costa rica psychotherapy, costa rica orthopedic, limon, san jose, cartago, guanacaste, heredia, puntarenas, alajuela, costa rica projects, costa rica investors, costa rica atec costa rica real estate, construction, building. 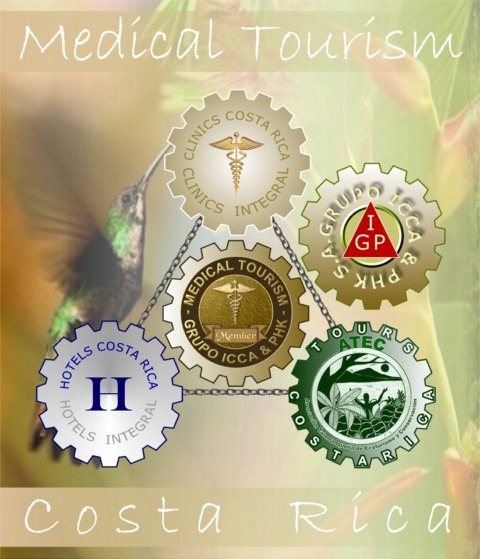 costa rica rehabilitación , costa rica turismo médico, costa rica turismo salud, costa rica hospitales, costa rica hoteles, costa rica tours, costa rica clínicas integral, costa rica physio estética, costa rica centro estético, cirugia estetica costa rica, costa rica fisioterapia, costa rica terapia, costa rica centro convalecencia, costa rica recuperación centro, costa rica recreación centro, costa rica Caribe, costa rica dentistas, costa rica doctores, costa rica medicals, costa rica cirugía , costa rica psicoterapia, costa rica ortopédico, limon, san jose, cartago, guanacaste, heredia, puntarenas, alajuela, costa rica proyectos, costa rica inversionistas, costa rica atec, costa rica bienes raices, construccion. costa rica klage, costa rica denuncia, costa rica denunciation, costa rica experience reports, costa rica erfahrungsberichte , informes de experiencias, costa rica Sparoswill, Barbel Elisabeth Sauerwald berlin, Rainer Budich berlin, rainer otto budich, Herbert Richard Hartmut Cardoso Santos, Dr. Adrián Cordero Iannarella, costa rica simone bechstein, costa rica jose mora badilla badella, costa rica immobilien, bienes raices, real estate, properties, konstruktion, costa rica bauland, costa rica haeuser, costa rica rechtsanwalt, costa rica rechtsanwaelte, costa rica notare, costa rica Lawyers, costa rica notaries, costa rica propiedad, costa rica Inmueble, Abogados, notarios, asesoria-legal-costarica.jimdo.com, costa rica Attorney, costa rica Chacon Iannarella. insurance Fraud etc, money embezzlement etc. read more! Corruptible Lawyers, judges and O.I.J. 1. 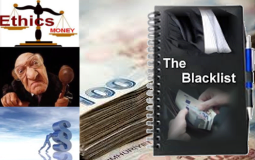 Machinations in the courts, frauds, threats and... 2. Beautiful laws, incapable justice? 3. The mafia in the courts? read more! 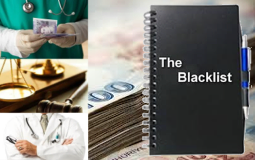 Drug trafficking, employee misuse, theft, frauds, lack of hygiene, poor leadership style. read more! 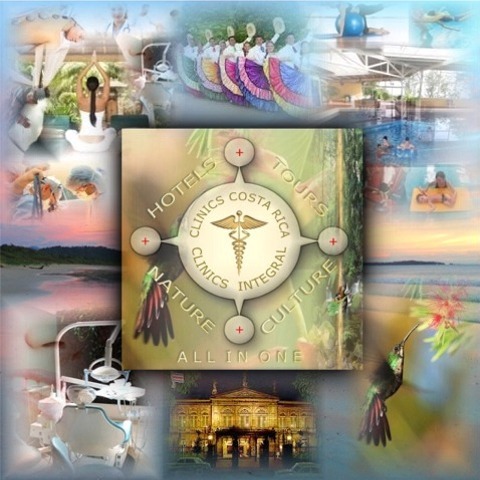 GRUPO ICCA & PHK S.A.
Clinics, Hospitals, Doctors, Hotels, Tours, Lawyers and other Persons, which you should avoid in Costa Rica. Kliniken, Hospitale, Aerzte, Touren, Rechtsanwaelte und andere Personen, die Sie in Costa Rica meiden sollten. Clinicas, Hospitales, Médicos, Hoteles, Tours, Abogados y otros, que se deben evitar en Costa Rica.